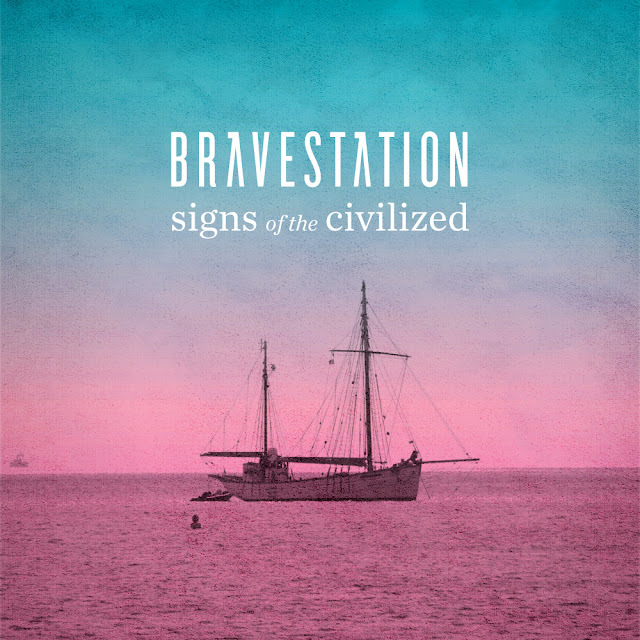 Toronto indie band Bravestation that Erika posted about a couple times before, most recently here are back with a new single "Signs of the Civilized". It's a mid-tempo beaut that should be considered a bridge into their upcoming album that will be released in the next few months. 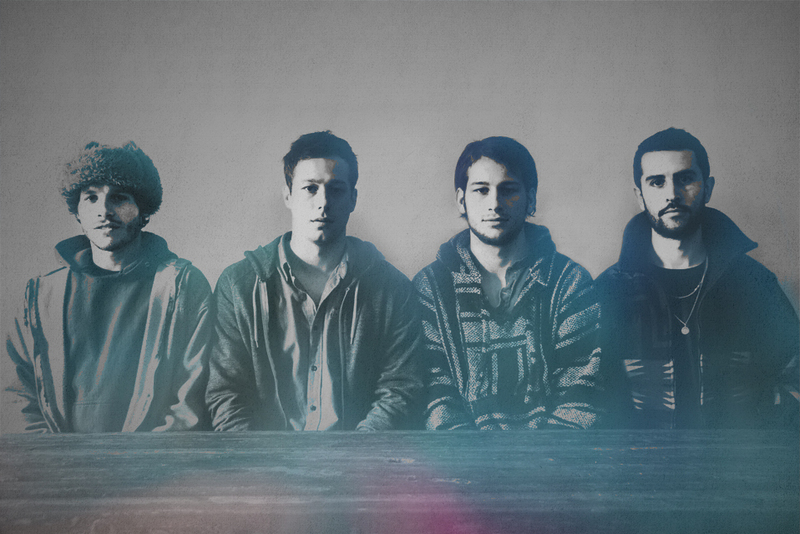 Check out the track below which if you like is being offered as a free download. It's a good Tuesday indeed.